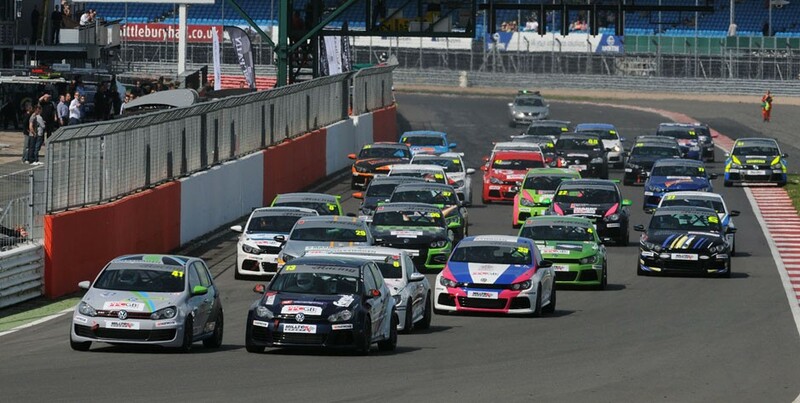 The Milltek Sport Volkswagen Racing Cup season gets underway in earnest on Monday (16 Mar) when top teams and at least 15 leading drivers are expected on track at Silverstone for an official test day. 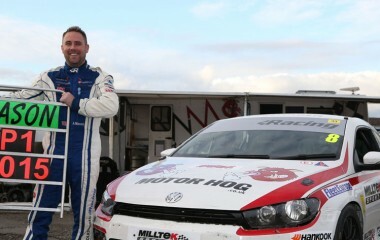 Team HARD racing leads the charge, with its new signings Laura Tillett and Howard Fuller among the drivers of its seven new Golf GTIs; the squad’s teen hopefuls Bobby Thompson and Rob Cox will be in action, as will team boss Tony Gilham. 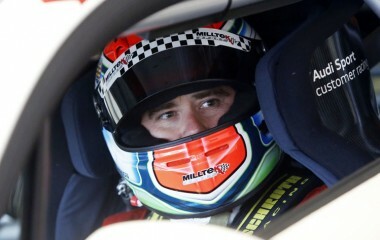 Three cars are expected from Maximum Motorsport, with the SlideSports team represented by Chris Panayiotou. 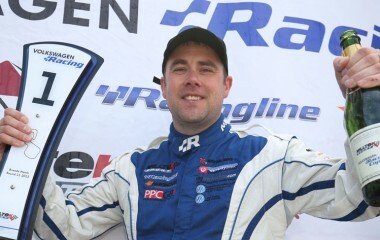 Matthew Wilson will tackle Silverstone for the first time in his Complete Racing Golf, and 2013 podium finisher Jack Walker-Tully is expected at the wheel of his Cooke and Mason Scirocco. 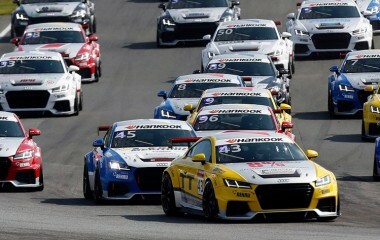 The full-day test on Silverstone’s National circuit is to be split into five separate sessions, and will be timed by TSL.